Innolith AG is a company that specialises in inorganic battery technology and is developing what it claims will be the world’s first 1,000Wh/kg (watt-hour per kilogram) rechargeable battery, allowing electric cars to travel for up to 1,000 km (621 miles) before having to recharge. Not only does this high-density battery have the potential to really eliminate “range anxiety” but it will also reduce the costs associated with battery production due to the fact it doesn’t require the use of what Innolith calls “exotic and expensive materials”. Another enormous advantage is that while traditional electric car batteries use a flammable organic electrolyte, the Innolith Energy Battery will utilise a non-flammable inorganic electrolyte, therefore reducing the risk of the vehicle catching fire. It is currently being developed at the Innolith facility in Germany with the production aiming to be ready for commercialization between three and five years from now. 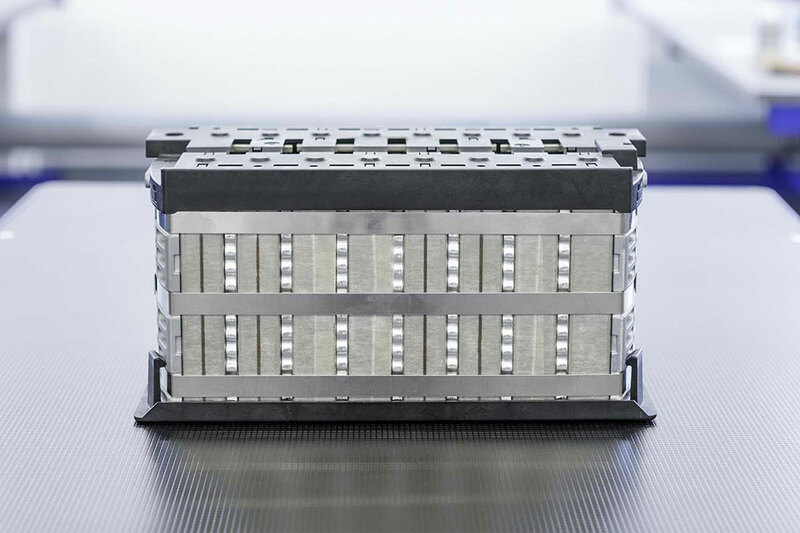 The battery is currently being developed at Innolith’s laboratory in Germany, with the development and commercialisation process expected to take between three and five years. What about charging time? The charge time required to reach a range of 400 km (250 miles) for example will be no different from that of an electric car with a conventional battery, but the firm anticipates a full recharge will require the vehicle to be left plugged in overnight.